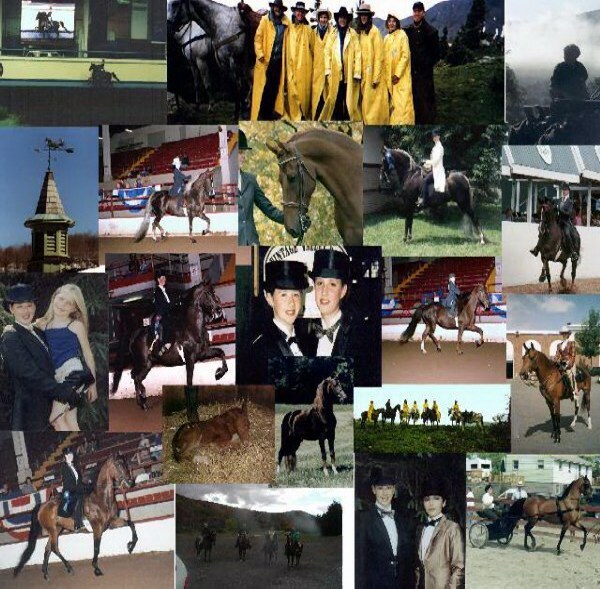 Vintage Valley Farm is a family - oriented boarding, training and show facility, specializing in Saddle Seat, Western/Stock Seat, Equitation and Driving for the Junior Exhibitor and Amateur. With versatile Morgans in the barn, Vintage Valley Farm is nestled in the beautiful Catskill Mountains in the village of Delhi, New York. Coby Clark Holowacz , a life-long horsewoman, operates Vintage Valley and is the primary horse and people trainer. Toni Watkins lends her expertise as barn manager and all around guru. Vintage Valley riders range from 5 to 65 and encompass the full spectrum of horse activities, from trail riding to competing at the Morgan World and National Championships in Oklahoma. The goal of the barn is to assist every client to attain his/her best performance, while having a wonderful time doing it.